Wendell Codner, business manager of consumer solutions for FMC Professional Solutions, received the Committee Chairman’s Service Award from the Responsible Industry for a Sound Environment (RISE), honoring his eight-year tenure as a member for the programs and membership committee, including two years as the committee’s chair. Codner has nearly 30 years experience in chemical manufacturing, all with FMC. 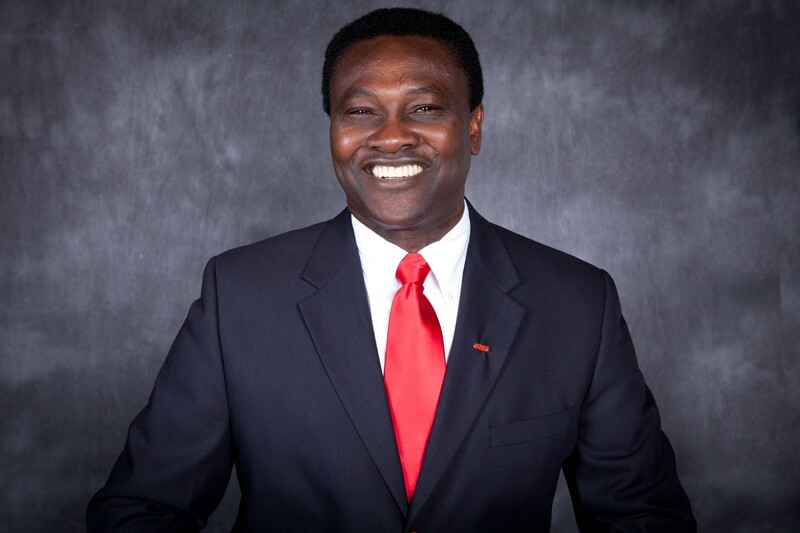 He joined the company in 1984 as a sales representative in the agricultural chemical group. Since then, he has held numerous positions, including national sales manager and marketing manager. In his current role as business manager of consumer solutions, Codner develops and markets active ingredients to the consumer marketers who sell in that channel. 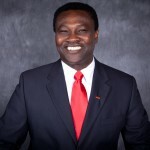 In addition to serving on the FMC’s Diversity Leadership Council, Codner has been vice chairman of the board of trustees of the Caribbean Association of Southern New Jersey and is the current president of the Ole’ Farmers Association, North America. Both organizations fund scholarships to students attending colleges and universities in the United States and at the College of Agriculture, Science & Education (CASE) in Codner’s native country, Jamaica. Codner is a graduate of Tuskegee University, Jamaica School of Agriculture and The Wharton School at the University of Pennsylvania.